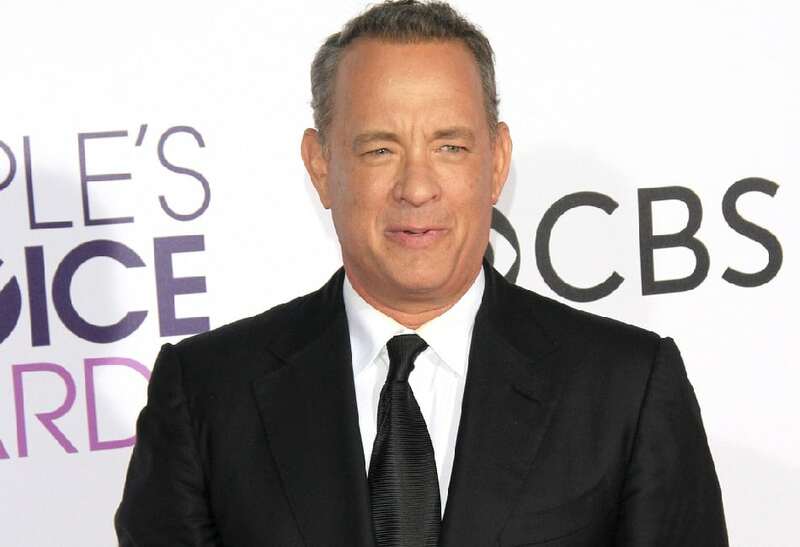 Hanks reassuring speech in 2016 at the Museum of Modern Art in New York where he was being honored, has fueled calls for him to run for president in 2020. his speech has been touted as evidence of his leadership skills. In his speech. Hank was very critical of the president-elect, Donald Trump. At the moment, he hasn’t confirmed his intentions to campaign for the Oval Office. Asked if he would run, Hank said, “a speech alone isn’t a strong indication of someone’s leadership ability.” Well, according to Ranker, Hanks seems to be the man that the public would really like to become president. Next: The whole family would look mighty good in the White House. my favourihte candidate was hillary clinton. but this time round i feel so much encouraged for the interest of [allow me to call her my dear mother celeb opral winfrey]and please i call upon all the americans and the entire glope to give her support for her childhood dream to bring a new dawn to america and the entire world me personally i will give her hundred percent moral support because that is what ican be able to afford and offer when the right time comes.